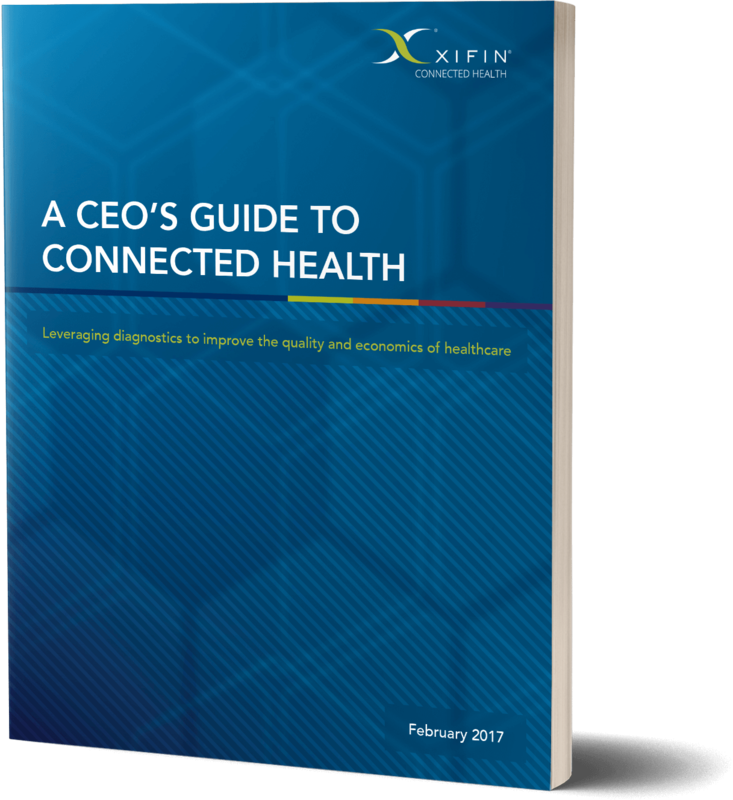 XIFIN offers cloud-based revenue cycle management, laboratory information, and physician collaboration solutions. 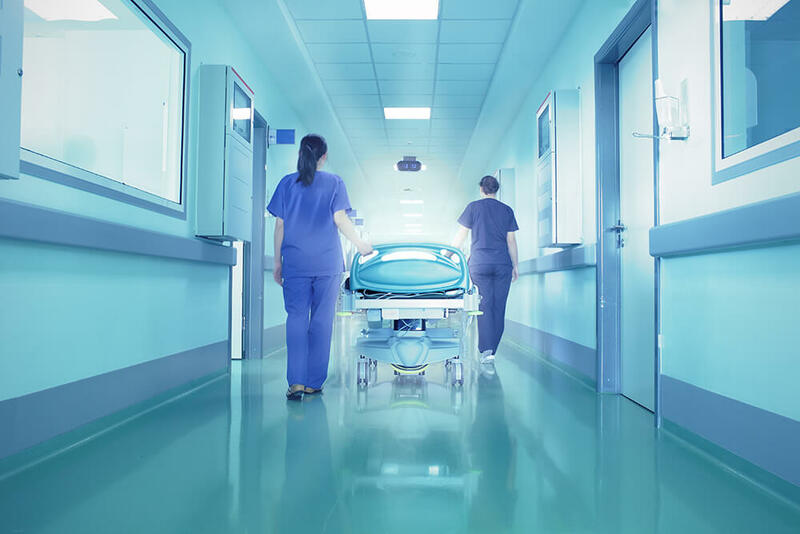 Whether you're a startup diagnostics provider, national independent laboratory, or one of the nation's largest hospitals, we can help you improve profitability and achieve better outcomes. More than simply processing claims, XIFIN has demonstrated that by focusing on process and integration, its revenue cycle management can deliver superior results at lower costs while creating significant new value. In the increasingly hostile environment confronting pathology groups today, each penny collected, every efficiency gained, and every new dollar brought in is critical to survival. 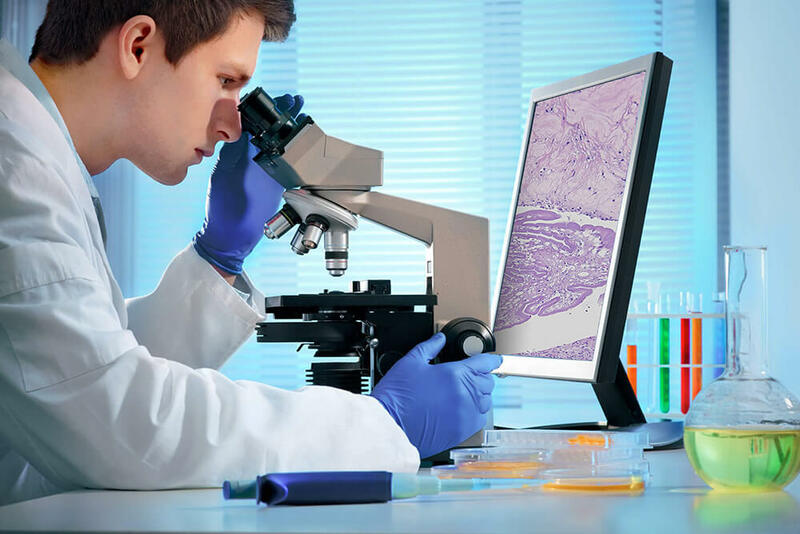 XIFIN's industry-leading solutions are helping anatomic pathology laboratories thrive. 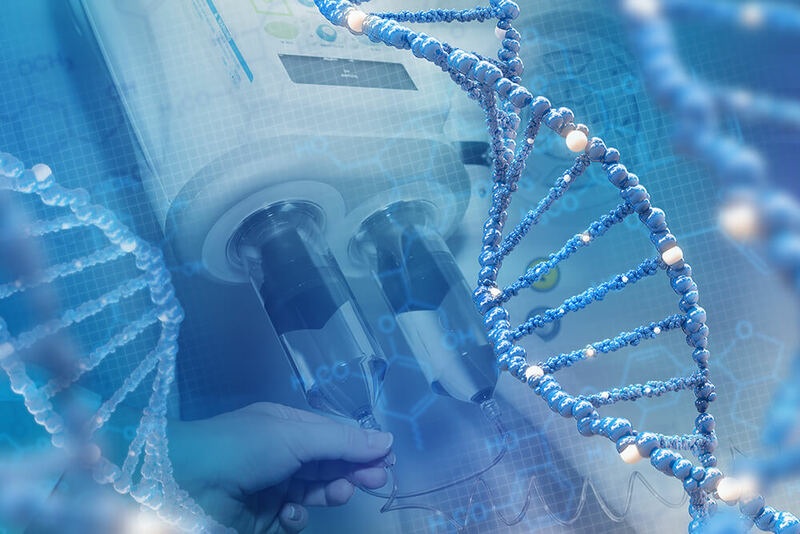 As science advances, molecular diagnostic laboratories are forced to deal with a diverse range of issues from complex reimbursement requirements to being caught off guard by rapid growth, XIFIN provides a host of services designed with molecular diagnostic laboratories in mind. 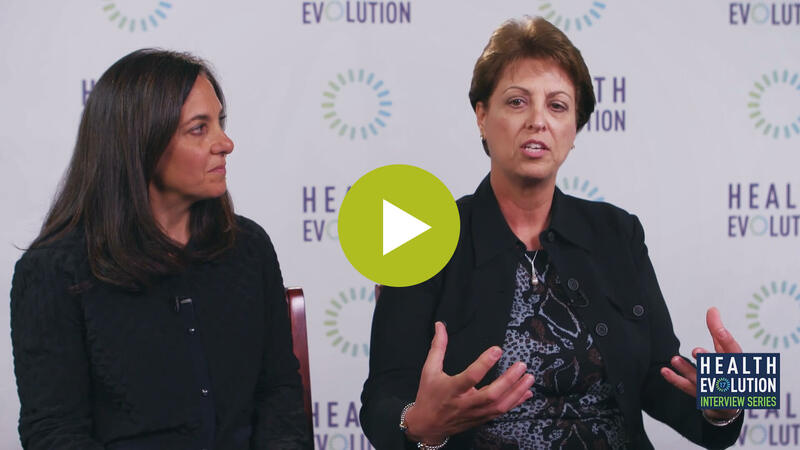 Hospitals face burgeoning healthcare costs, economic pressures, and increased governance. For most, success hinges on good visibility, accurate information, and efficient and effective automation. 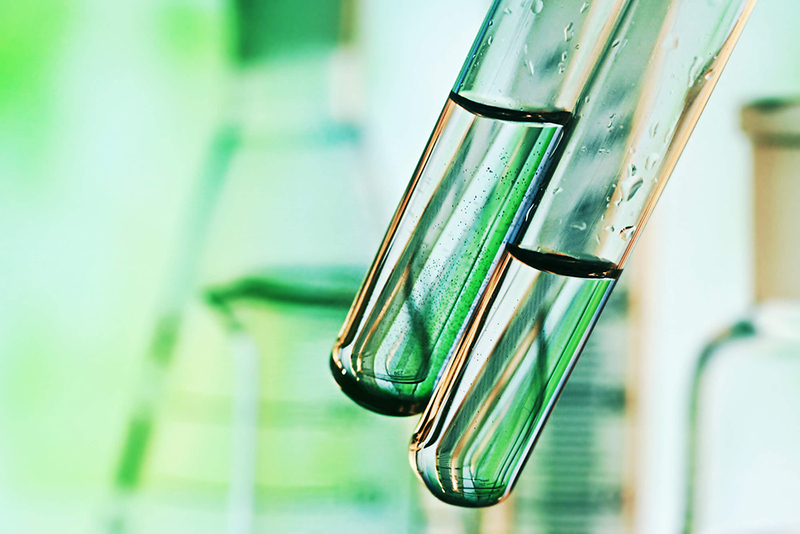 XIFIN solutions let outreach laboratories take control of their business. Pain management and toxicology laboratories face unique challenges and a competitive environment. 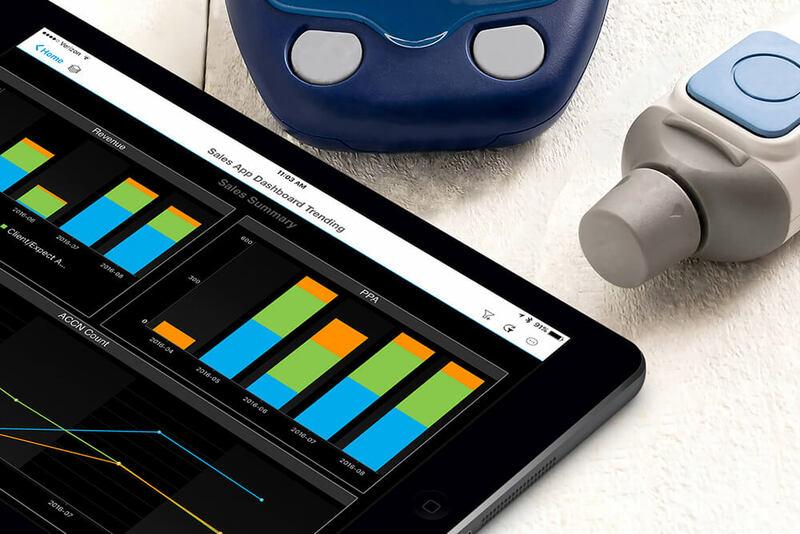 XIFIN solutions give pain management laboratories the tools they need to deliver superior results. 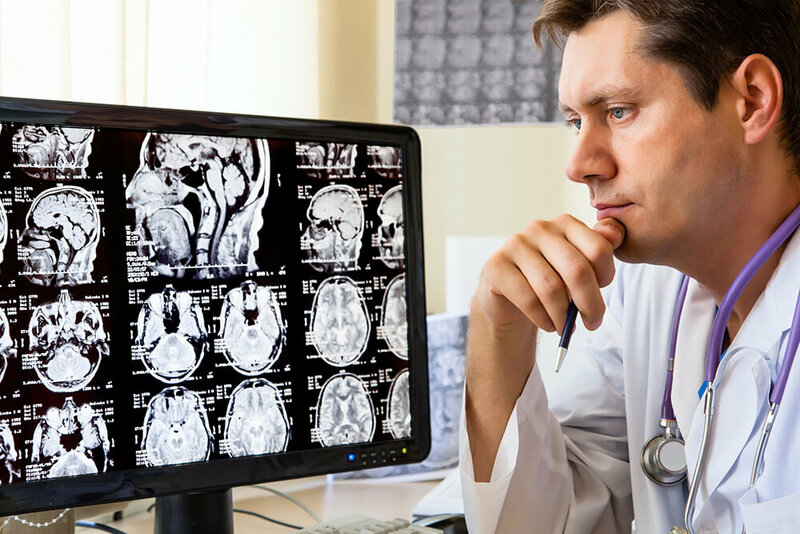 XIFIN enables hospital-based radiology groups to gain the control and external system connectivity they need to maximize cash and keep costs low and productivity high. 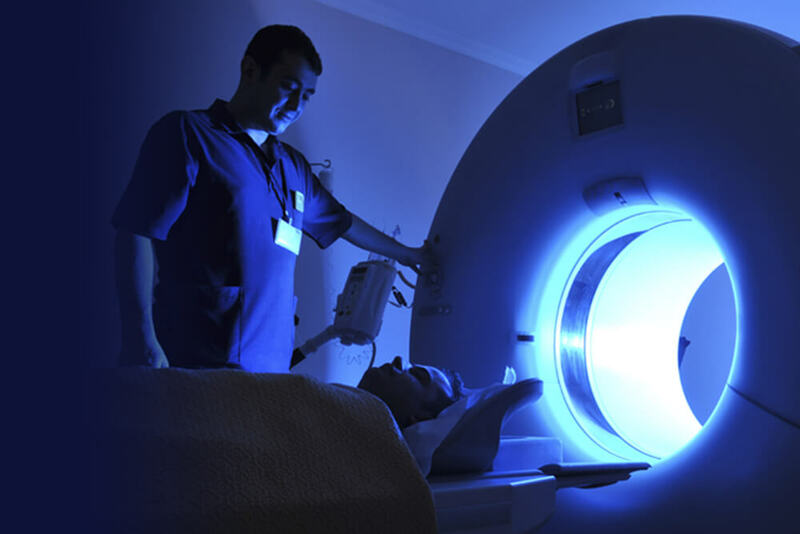 With referrals at the center of the imaging center business model, XIFIN is the means to drive superior clinical and financial results and improve physician and patient satisfaction. 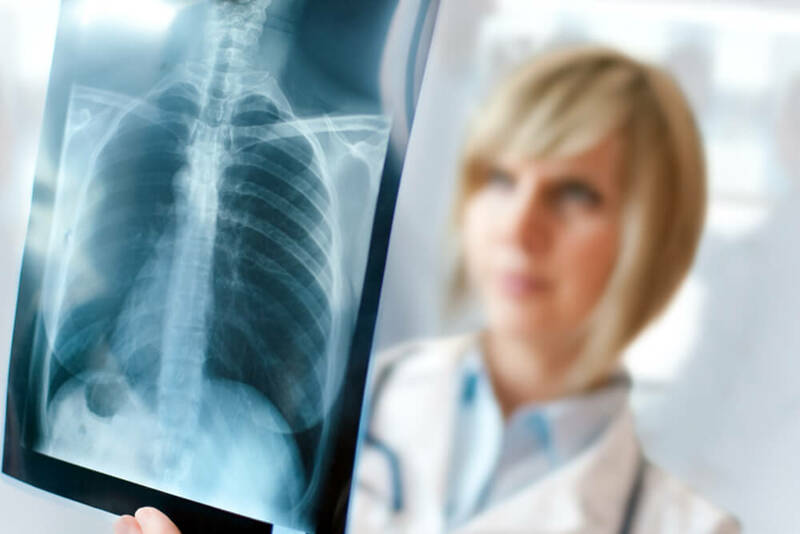 Moving beyond simple billing management, XIFIN solutions help mobile imaging providers maximize financial and clinical results, and improve physician and patient satisfaction. 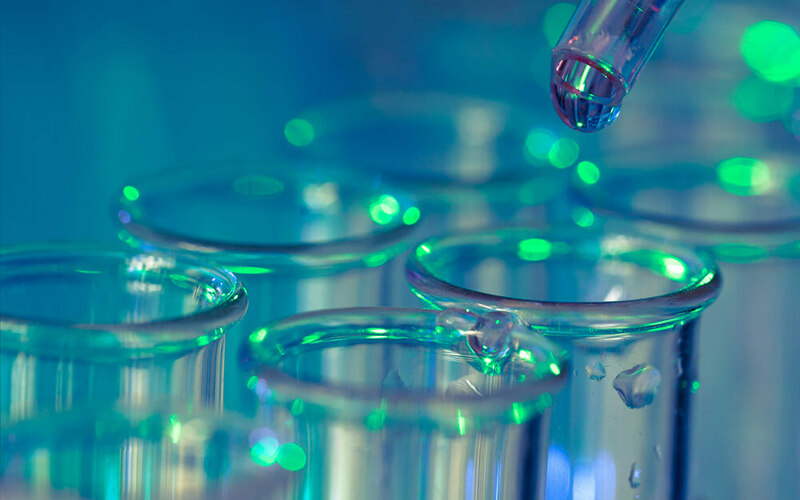 Combining processing efficiency, workflow optimization, quality assurance, and data validation, XIFIN LIS Anywhere enables laboratories to stay competitive in an increasingly complex environment.